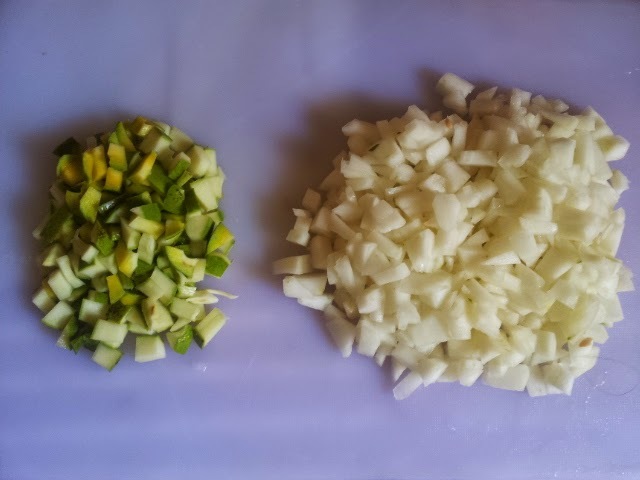 Cut the cucumber and mango into small cubes. 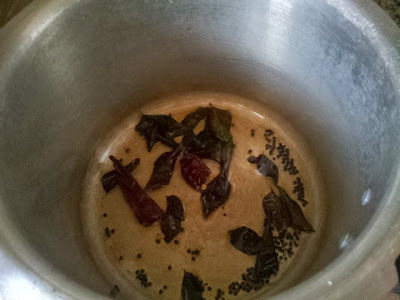 Heat oil in a pan and add mustard seeds, curry leaves and dry red chillies. Let the mustard seeds splutter. 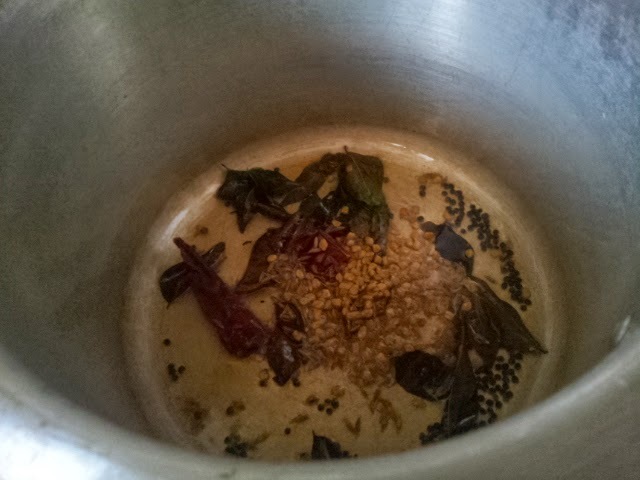 Add in cumin seeds to it. Now add the fenugreek seeds and saute well. 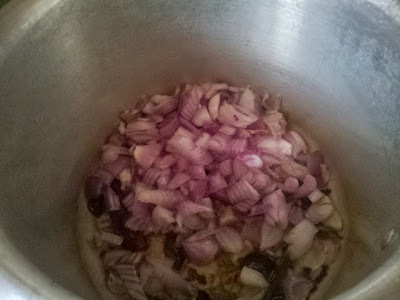 Then add onion,green chilli ,tomatoes and saute it well until it become light brown colour. Add all chopped cucumber along with chopped mangoes to it. Then add turmeric powder,sambar powder and salt. Add very little water (3 tblsp) to cook vegetables. The cucumber already has the water content in it. Add a litte piece of narthangai pickle to it. 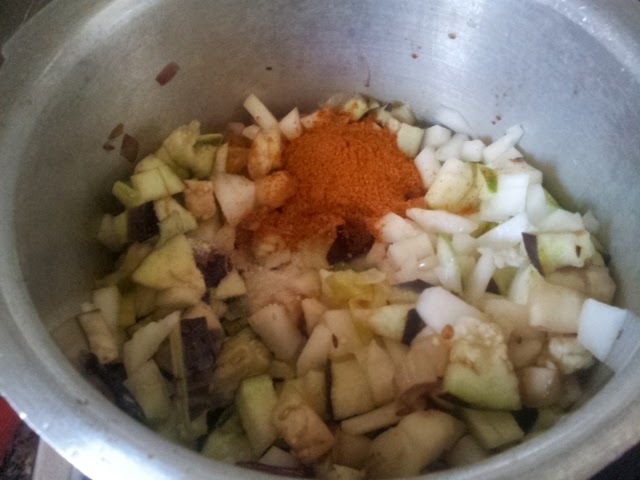 This gives a nice flavour to the pulikari. Close the pan till the vegetables cook completely. (2 whistles). Transfer the pulikari into the serving bowl. Serve it with coconut rice or ghee rice.